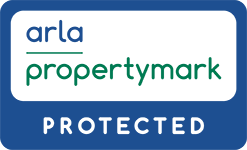 A mandatory requirement when a home’s offered for sale or rent, these are designed to give purchasers and tenants a clear picture of the property’s energy efficiency and level of carbon emissions. 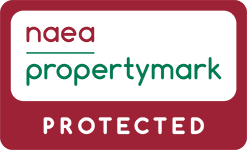 By law, we have to show that an EPC has been commissioned prior to the property being put onto the market, and the Certificate should be available to view within 7 days of the first marketing activity. There’s no pass or fail as such; instead, the property is assessed on a scale of A to G, A having the lowest fuel bills and CO2 emissions. The EPC also recommends ways to reduce the energy a home uses, suggesting improvements such as fitting loft insulation, the cost savings they would bring and how the property’s rating would be affected. The survey and preparation of the EPC are carried out by our panel of accredited energy assessors.